Beit Shemesh is a city in Israel's Jerusalem District, with a population of 80,000. Beit Shemesh has been inhabited since pre-biblical times. The modern city of Beit Shemesh was founded in 1950. In 1952 the first permanent houses were built in Beit Shemesh. Prior to 1948 the Ramat Beit Shemesh neighborhood area was the site of the Arab village Beit Natif. In its early years, Beit Shemesh came to typify the "Development Town". In 1952 immigrants from Iran, Iraq, Romania, Morocco and Kurdistan settled in Beit Shemesh. In the 1990s, the city saw a large influx of new immigrants from the former Soviet Union, Ethiopia and English speaking countries. In 2003 the ethnic makeup of the city was 100.0% Jewish and other non-Arab, with no significant Arab population. In 2005, there were 32,900 males and 33.000 females. In 2001, there are 56 schools and 14,148 students in the city. Since the hi-tech boom of 19962001 it has been host to several hi-tech startups. 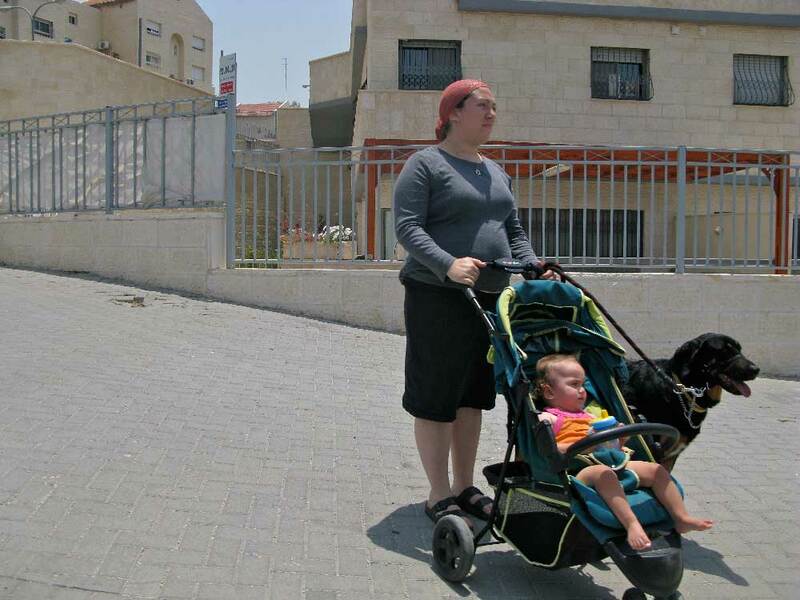 Since the 1990s, Beit Shemesh has become increasingly Orthodox. Many synagogues and yeshivas have been built in the community.